In a major breakthrough for Delhi Police, Jaish-e-Mohammad terrorist Sajjad Khan has been arrested by the Special Cell of the Delhi Police. Sajjad has been identified as a close associate of Pulwama attack mastermind Mudassir who had been eliminated earlier this month. 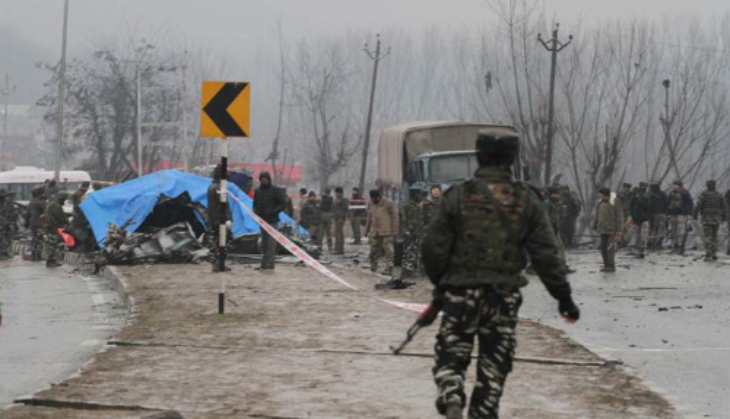 In a ghastly blast in Jammu and Kashmir’s Pulwama last month, the CRPF convoy was hit with more than 100 kgs of RDX and the security forces lost more than 40 CRPF personnel. The attack was later o claimed by the Pakistan based terror group Jaish-e-Mohammad, being headed by Masood Azhar. India and Paksitan, since then, have been involved in face off at the border.